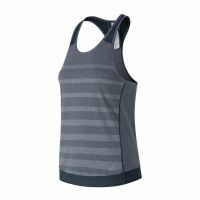 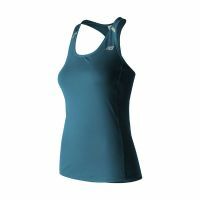 Whether you're running track or trail, marathon or sprint, you need a purpose-built top that's going to help you maximise your performance. 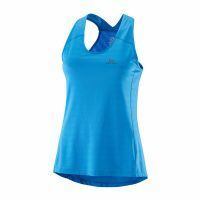 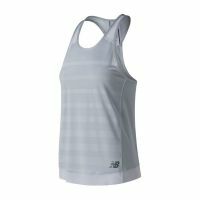 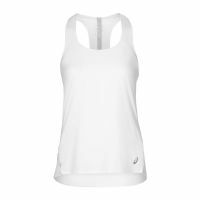 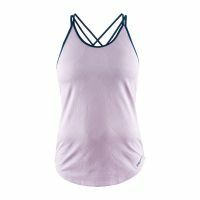 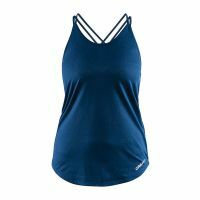 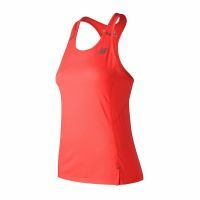 The ASICS MetaRun running top is all about helping you reach your own personal peak every time you reach for your running gear. 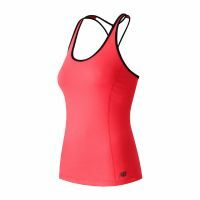 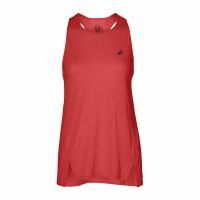 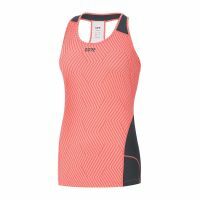 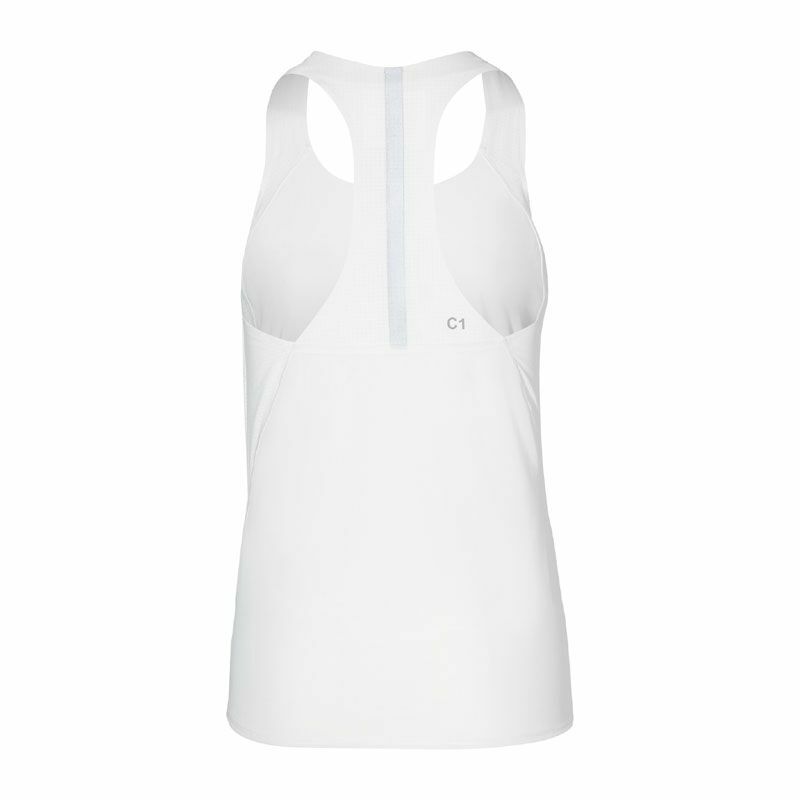 That means a technical fabric that's going to work for you, maximising both comfort and breathability. It means making sure there's never any chafing or irritation, even if you're really racking up the miles. 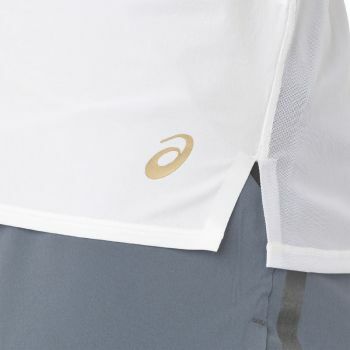 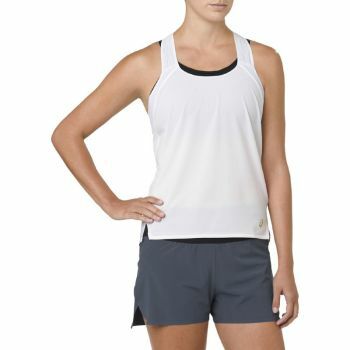 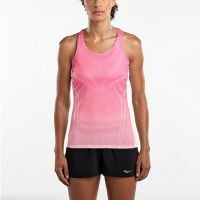 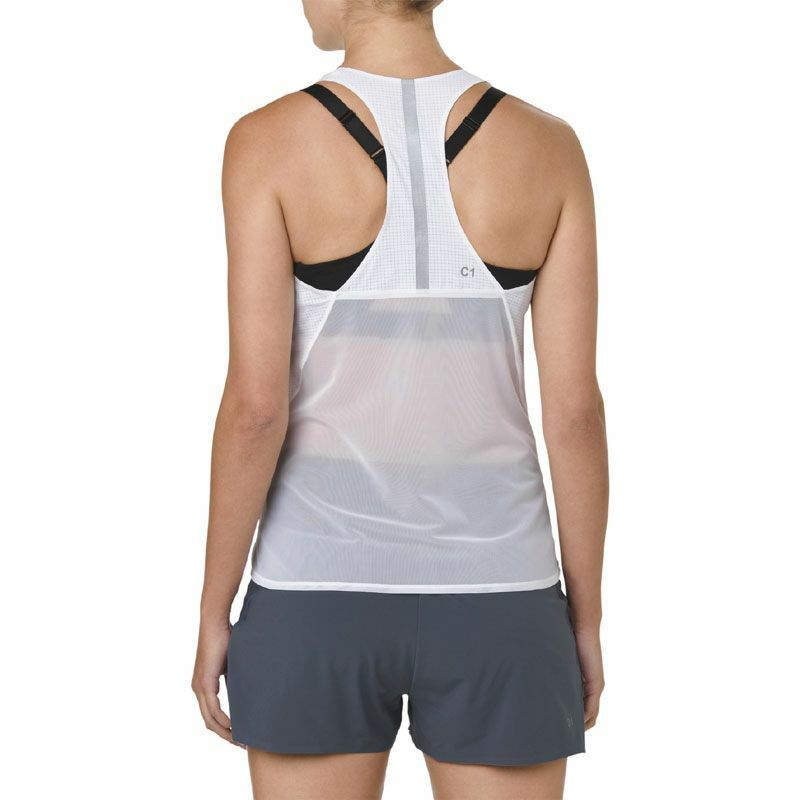 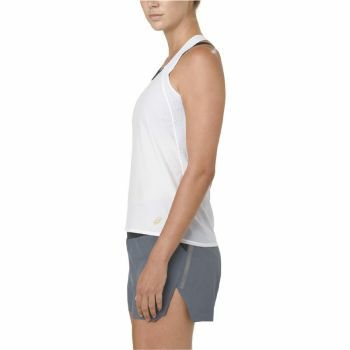 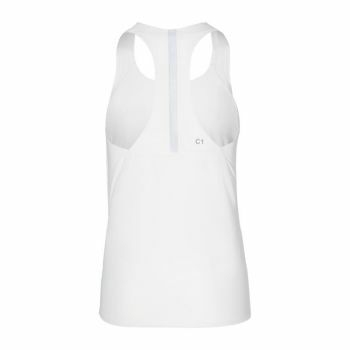 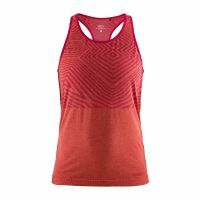 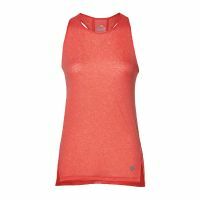 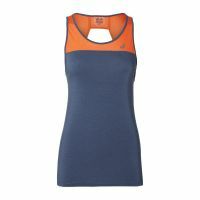 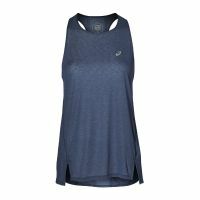 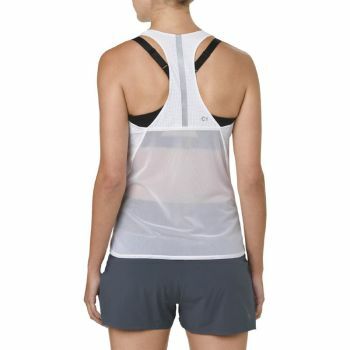 It means a top you that works for evening runs, thanks to reflective branding that makes sure you're seen on the street. 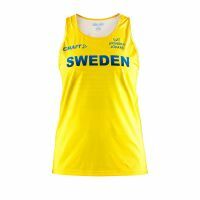 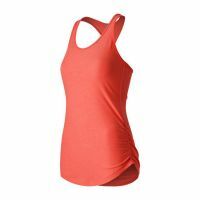 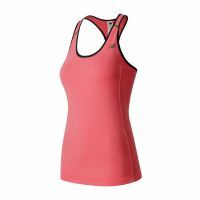 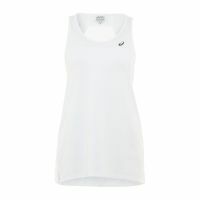 And it means a vest that looks great wherever you take it, but is also so comfortable you can forget you're wearing it.